Posted on November 2, 2014 by M.E. 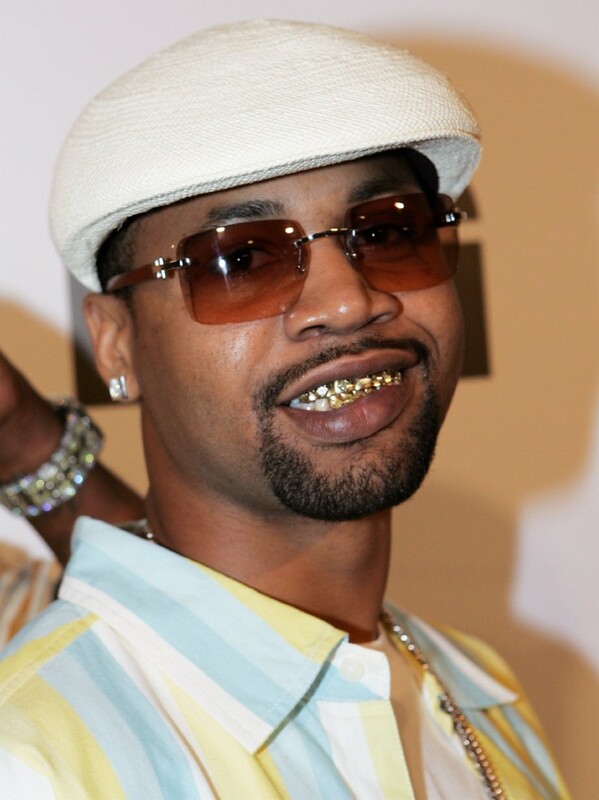 Juvenile is back and taking it back to his roots, where it all started; Cash Money Records. You can expect to hear some new music dropping soon, by the end of the year, first quarter of 2015. ← Who Had the Best Costumes? Celebrities Get Creative…….